The growing numbers of slums around cities is creating serious health and environmental problems. Rebekah Brown of Monash University discusses how better water management is a sustainable solution to revitalizing slums. 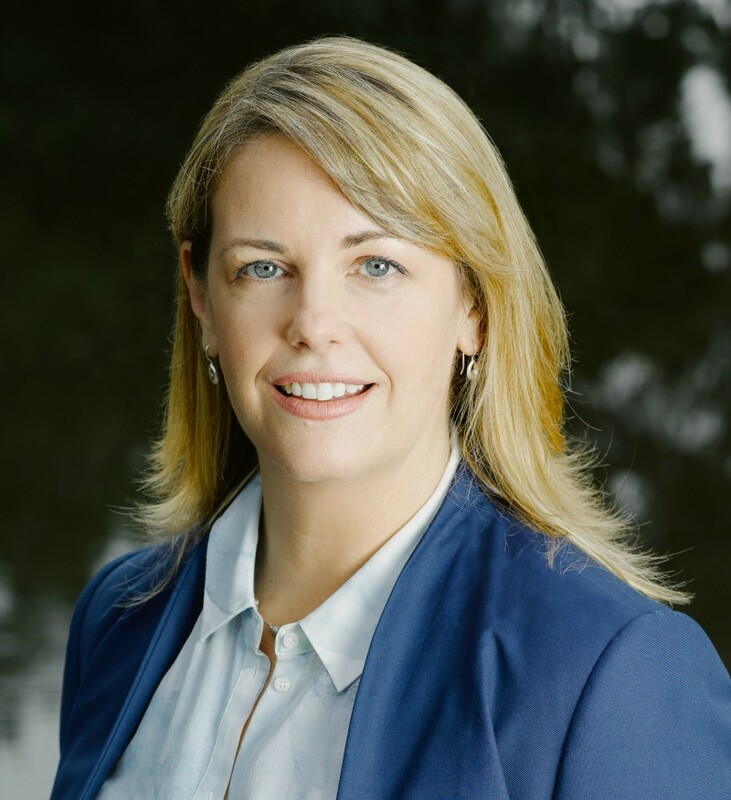 Professor Rebekah Brown is the director of the Monash Sustainable Development Institute. As a social scientist with a background in civil engineering, she pioneers interdisciplinary research across the social and biophysical sciences in sustainable development. Under her leadership, the institute is tackling global challenges embodied by the United Nations’ Sustainable Development Goals and implementing solutions to real-world problems through partnerships. In 2017, an international research consortium led by Brown was awarded AUD$17 million in funding from the Wellcome Trust for a five-year project in partnership with the Asian Development Bank to provide novel sustainable water services in urban informal settlements or slums across the Asia-Pacific. Why is the Monash Sustainable Development Institute pursuing the sustainable development agenda? Eliminating poverty, creating a just society and achieving a healthy planet are the biggest challenges of our time. To address these issues, the world’s nations adopted 17 sustainable development goals (SDGs) in 2015, which provide a framework and targets for steering the pursuit of economic prosperity that is socially inclusive and environmentally sustainable. The vision set by the SDGs cannot be achieved by doing business as usual — innovative collaborations between our best thinkers and entrepreneurial doers are needed. Monash is ideally placed to help pioneer pathways to a better world. How is Monash leading the sustainable development agenda? As Australia’s largest university, Monash is uniquely positioned as a living laboratory that demonstrates what’s possible. Our vice-chancellor has committed the university to the SDGs at every level of our work and operations by signing a landmark agreement. In addition to implementing a suite of progressive initiatives, we were the first tertiary institute in the world to raise funds by issuing a climate bond. This raised AUD$218 million, which will fund sustainable development projects across our campus network. We’re also taking real action on climate change, investing AUD$135 million in our Net Zero Emissions by 2030 initiative, to become the first Australian university powered by 100% renewable energy. Monash is globally recognized for its urban water research. What innovative water programmes is it working on? We’re introducing a new approach to slum revitalization using water-sensitive design called RISE, Revitalising Informal Settlements and their Environments. We’re implementing water-sensitive infrastructure and assessing how it benefits human health and the environment. The project brings together an interdisciplinary team across five Monash faculties — medicine; science; engineering; art design and architecture; and business and economics — as well as partnerships with Stanford University, Emory University and Cambridge University. It’s funded by the Wellcome Trust, a UK-based philanthropic agency, and the Asian Development Bank. How will your water-management programme benefit slums? These programmes will improve community health by reducing the spread of disease. Polluted water and inadequate sanitation are the leading causes of preventable diseases in informal settlements, particularly for children under five. Population growth and insufficient housing have led to the development of informal settlements or slums on city outskirts around the world. Over one billion people live in these settlements, and two billion lack basic sanitation. To address these challenges, we’re working with 24 urban settlements in Indonesia and Fiji to enable communities to harvest rainwater and stormwater, recycle wastewater and protect against flooding and pollution. Solutions include constructing wetlands, biofiltration and rainwater gardens, and implementing novel planning and governance approaches. Why is interdisciplinary research important? This century is characterized by complex, seemingly intractable social and environmental challenges. We need to shift the way we think, act and organize, which is only possible by bringing together expertise across the physical sciences, social sciences, humanities and the arts — historically, significant divides in universities. Universities like Monash recognize this need. The Monash Sustainable Development Institute is a new form of academic organization that facilitates the integration of knowledge from various disciplines and partners with key stakeholders to address global sustainable development challenges. What opportunities are there for sustainable development activities at Monash? As an institute, we specialize in urban water management, behavior change, emissions reduction, social inclusion and policy systems change, but also promote interdisciplinary research across Monash for projects that address some of the world’s most pressing challenges. Outside the university, we partner with business, industry and government — for example, through the Oxfam−Monash partnership, which pairs academics across Monash University with Oxfam’s field-based teams and communities. We also host the Australia/Pacific Regional Network of the Sustainable Development Solutions Network. This United Nations-supported network engages experts from academia and industry to solve sustainable development challenges at global and local levels.